Let’s all admit, who doesn’t want to make money from home?! It is like a dream come true and those who are able to do that are very happy with themselves because they have their own schedule and they are their own bosses. Nobody yells at you, you can set your own working hours according to your availability and the satisfaction of a guaranteed income while staying at home is just amazing. As all things have their beginnings, so does this book. 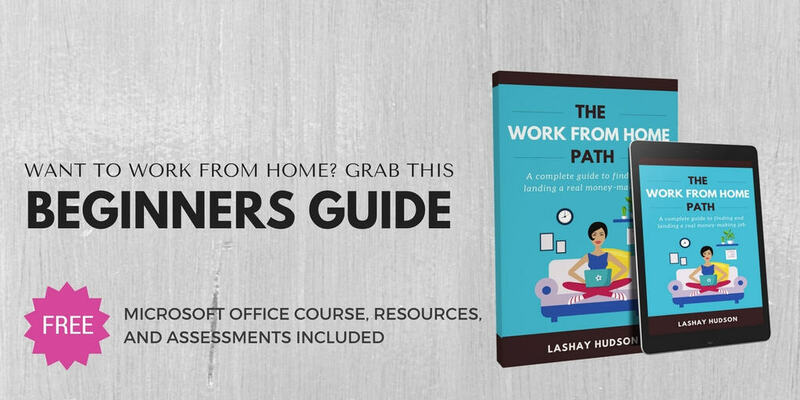 The book was inspired by my experience trying to find a legit work at home job that best suits me. After quitting my job at a uniform company, I was off to find a job that allowed me to spend time with my kids and at the same time pay the bills. At first, I became a victim of the “Posting Ads for cash” scam, which was a heartbreaking experience. 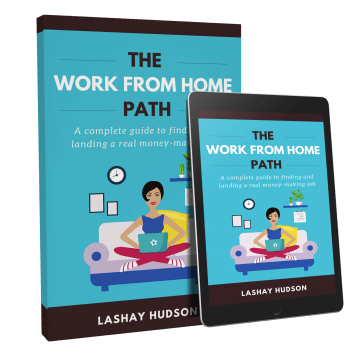 Instead of going back to my old job, I decided to write an ebook The Work from Home Path: A Complete Guide To Finding and Landing A Real Money-Making Job with the intent to help many get back on their feet with a work at home job. I am already a faithful follower of Dream Home Based Work on Facebook and YouTube so when I found out there was going to be an e-book I was ecstatic! This book includes everything needed to help in pursuing a work from home job and/or career. It will always be my go-to manual. You will find a handful of helpful information to help you jumpstart your online work at home career. Where do I look for jobs? What criteria should I use to choose a job that best suits me? These are some of the questions that you will find answers to in the book. Having experienced the struggles of getting a work from home job, there is no room for mistakes. The book has a guideline on how to build a strong resume that will surely get you the job you are looking for. There are videos that broaden your mind and offers clarity and understanding on how to search for legitimate jobs. The training courses cover everybody, from a beginner with no skills to those willing to sharpen their skills. You will learn the necessary skills for a work at home job. There are 100+ companies listed in the book that hires work at home agents. It also includes links to the companies’ websites to make your search easier. All the listed jobs and companies are legit and therefore you do not have to worry about being scammed. Besides the above information, the book has insights such as what is needed to set up a work at home job, manage time and how to become the best at the job. After all, companies want to hire the best there is. Once you acquire the book, you will learn Microsoft office basic skills (word, excel, PowerPoint and outlook) in a FREE 4-hour class from T.Byrd center as a bonus. You will also get FREE worksheets and printable work at home resources. 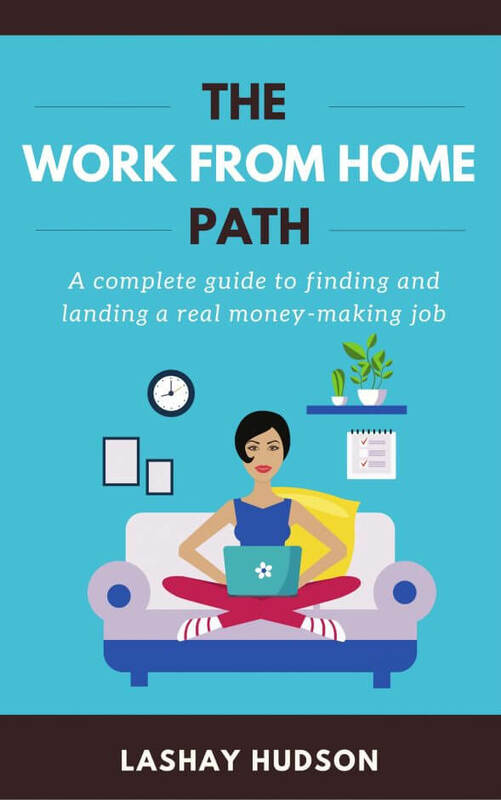 From the obstacles I have faced in finding a work at home job, it is my hope that this book will help you avoid them and assist you to kick off your job search.